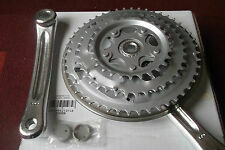 Raleigh Lasco Tripplle Chainset RBR515. 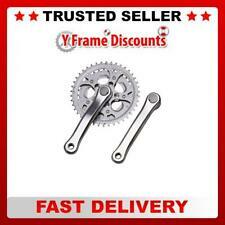 170mm Crank arm length. Spider 5 bolt.